If you take my presumption that I will live just long enough to see 92 candles on my cake as true, then January 12, 2018 was the first day of the second half of my life. While the first half of my life’s journey was marked by vitality, growth and development, full of optimistic naïveté, punctuated by the occasional relocation across the globe, I foresee the second half as being somewhat more serene, but in no way less interesting. From what I’ve heard, and from what I’ve experienced, time seemingly speeds up as the years pass, and while that happens, I will have to literally slow down, physically at least. What a juxtaposition. I imagine periods of short-term travel amidst work, interspersed with bouts of simply being. I will dedicate time to friends and family, to hiking in the Alps, taking photos to add to my ever-growing library of landscape images, expanding my gamelan repertoire to Javanese, and writing that novel I had always been talking about. I suppose I will also have time to process the fact that as my faculties decay, I too edge closer to that which comes to us all – namely the other certain thing that doesn’t involve taxes. And realizing that is the job of the middle-aged. We take stock of the exploits of our youth and make peace with what is so we that can enjoy our sunset years. Understandably, many face aging with trepidation. I do see major advantages to getting older. The more experience I have, the more sure I am of my place in life, the more realistic I am about how I am seen by others, and the less I care about it, which is the most important part. I am also clearer about the impact I have (or not) in the world. I treat the things that really matter and those that are of no consequence accordingly. That feels like progress to me. Happy New Year! Hope 2018 will bring you an abundance of laughter, good food and sunny days. 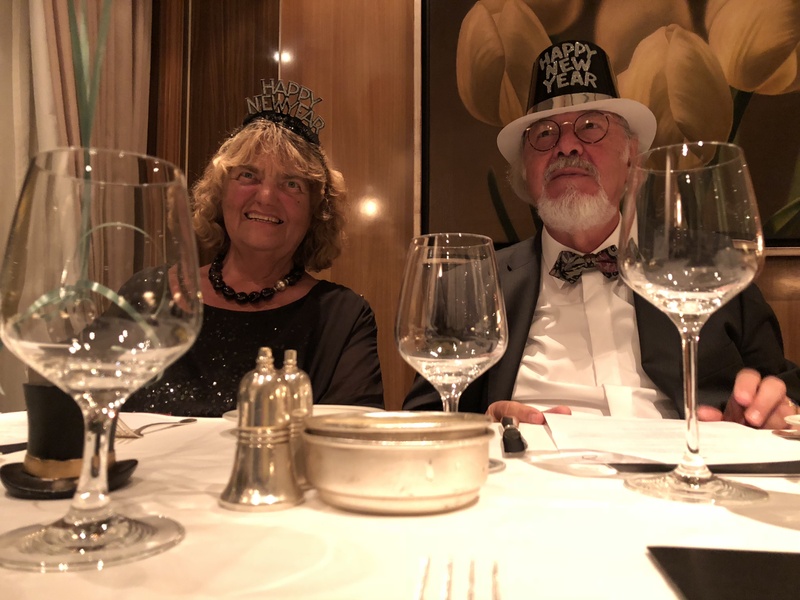 Alex and I had a brilliant start to 2018, ringing in the New Year with champagne toasts as we glided over the Atlantic Ocean celebrating in the ballroom of the Queen Mary 2 with his lovely parents. 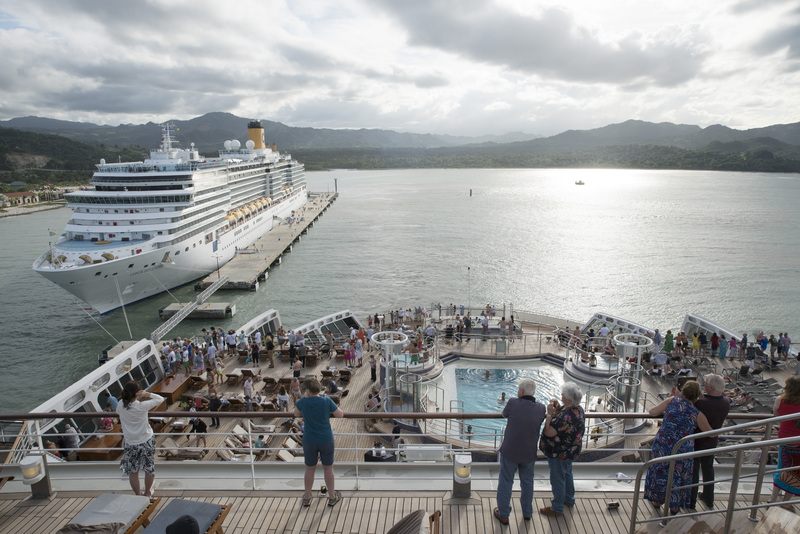 A cruise is something I had never personally wanted to do, and I was pleasantly surprised at how agreeable it was. It was like entering a room you’ve passed by a million times but never looked at. And when you finally leave all soft and fattened up, you realize that you could easily lull your days away in a luxe oceanic cocoon. A cruise ship is a magical floating city where time melts into the sea-view deckchairs that are as irresistible as a siren’s call. As you stroll by in your striped mariniére top and capri pants carrying a plate of pralines from the afternoon’s tea buffet, they call. Have a seat, lie down, put your feet up. And that is the point of it all, isn’t it? To relax and let go of the compulsion to produce. However, should lounging not become you, you can attend a lecture, watch a movie, sing along at scareoke, read one of 8000 books from the library, stare at the stars in the planetarium, or gamble your pension away at the casino. 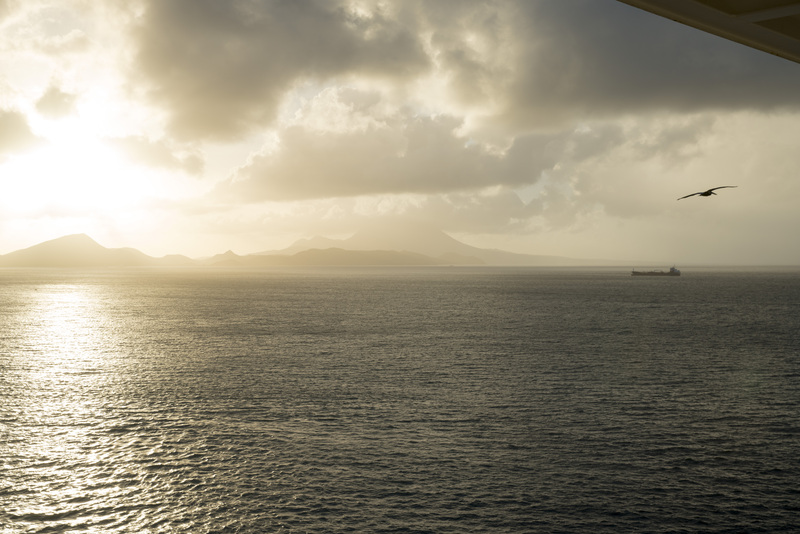 Boredom is not part of the cruise vocabulary. 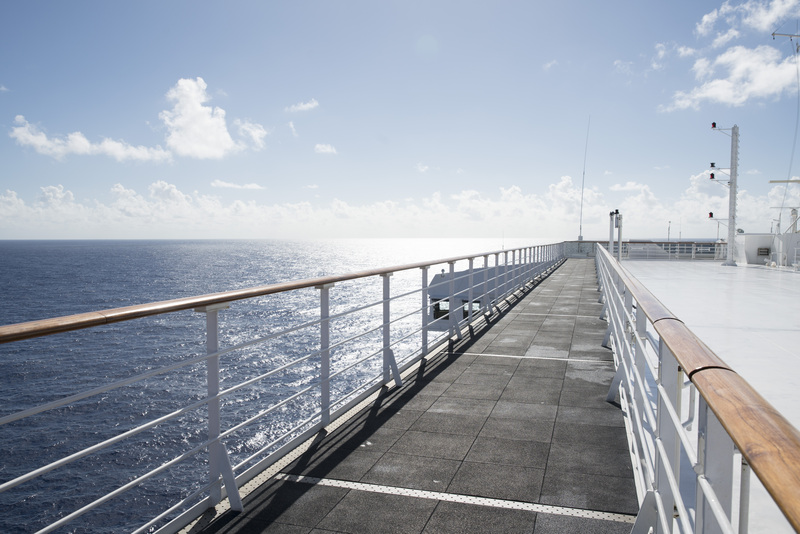 Cruising is – apparently – addictive. Crusiecritic.com is full of comments from helpful enthusiasts who ceremoniously display the number of days they have been at sea on their signatures. On board, we met passengers who crossed over from Southhampton to New York, made their way down to the Caribbean and back up to Brooklyn, and were on their way back to England. For a total of 26 days! 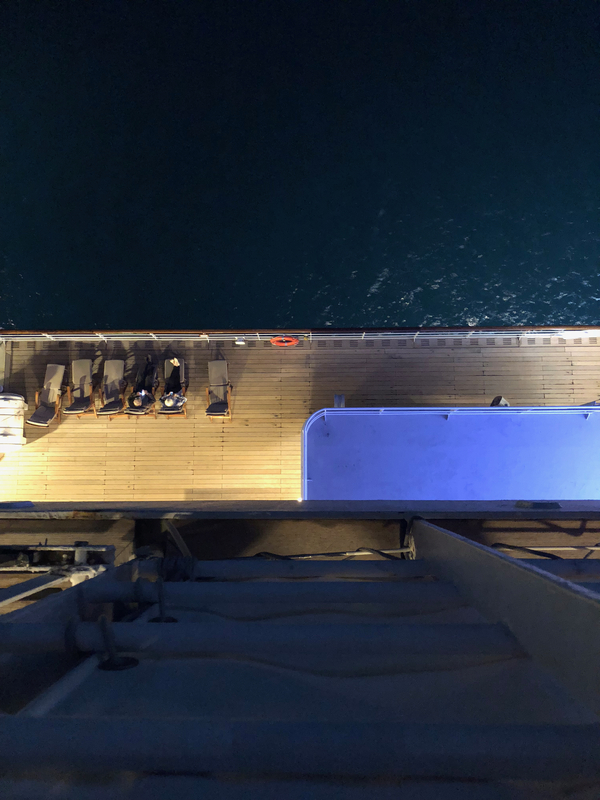 In fact if I am not wrong, the QM2 has just left Southhampton a couple of days ago, embarking on an impressive 120-day World Cruise, carrying with it 2500 passengers, 1200 staff, five swimming pools, three desalination plants, one power plant and tons of provisions, among others. The consequences of taking part on a world cruise would be dire, for our party at least. My father-in-law put on 1.5 kg during our 12-day sojourn; and I myself added kilo. And once gained, it is proving impossible to get rid of. I suppose it doesn’t help that one of the first things I did upon being back online was to google “gluten-free croissants nyc”. And of course, it produced a relevant hit. 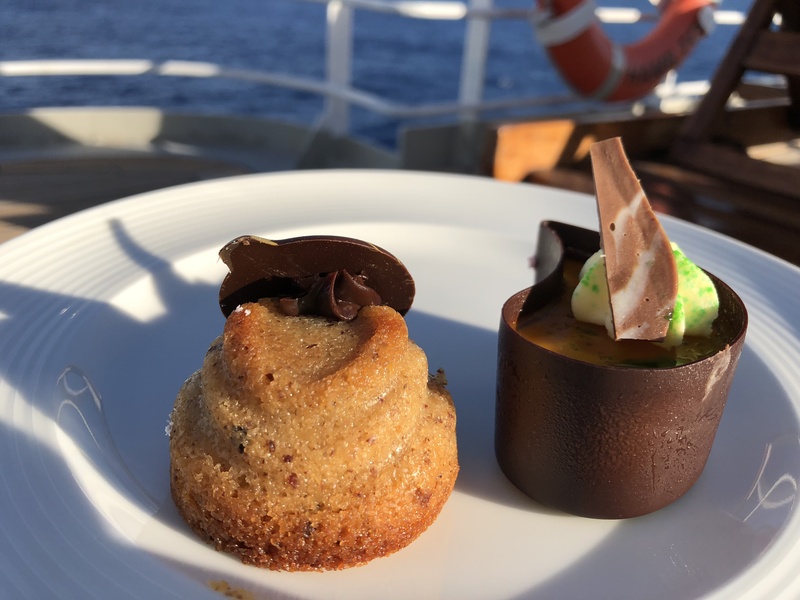 And between disembarkation day and yesterday, when we finally paid Noglu a visit, I have been feeding myself gluten-free cheesecake, apple tart, bagels and chocolate, among others. Back to the Queen Mary 2. As can be expected, a lot of her passengers were elderly. I surmise that 65% were 60+. 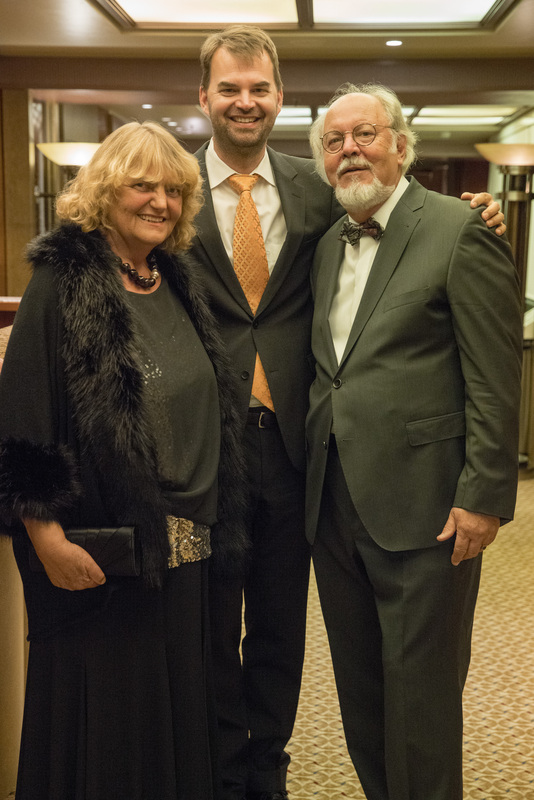 One of the evenings, it was announced that somebody had celebrated his 100th birthday on the ship. I didn’t get a glimpse of what he looked like, but would have liked to. At any rate, on board, canes, walkers and wheelchairs abound. 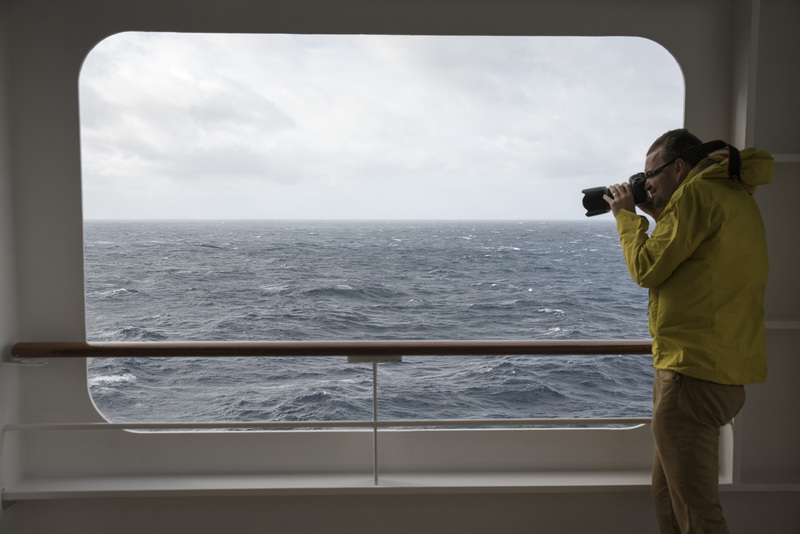 The true meaning of the leisurely pace became clear to me on the ship. But fast or slow, the passengers had style. All 12 evenings required some form of decent dress, four of which were formal. For Christmas, New Year’s Eve, and two other evenings, the women were decked out in floor-length gowns, high heels and jewelry while the men donned tuxedos, cufflinks and bowties. 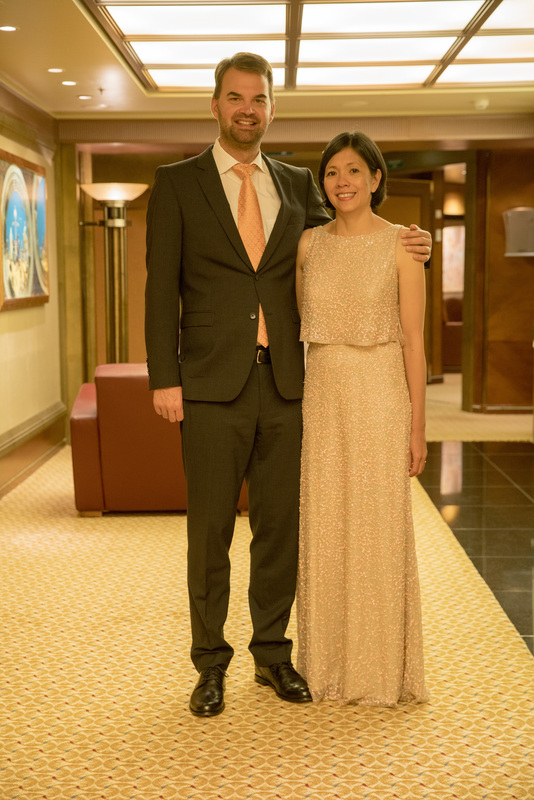 The whole ship was elevated by this simple act of putting on beautifully tailored clothes. We stood taller and for the most part behaved more lady- and gentleman-like. But not all of the passengers were old. There were toddlers, children, teenagers, and adults in their 20s, 30s and 40s. Which brings me back to the back burners. I realize that I now belong to the part of society that has its strongest (physically, at least) days behind it. And it’s okay. I can accept that. I will start up yoga again to gently counteract the effects of gravity and normal bodily change. I plan to hike more and do more walks during the week. That will already help keep me healthy. When we were in Barbados, the country with the second-highest number of centenarians, I was reminded again of the secret to aging well. Good diet, good food, a close knit community, and day-to-day movement. The more you move, the better you age, in general. So that is what I am aiming for. It seems fitting that I kicked off the second half of my life with a sneak peak of how things could look for me later. 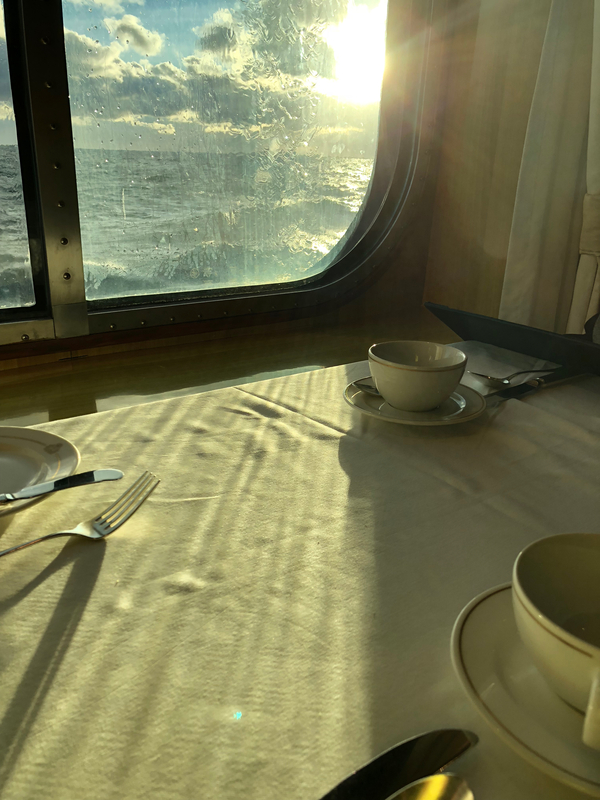 It seems that if you’re lucky, with age comes wisdom, free time, a bit of disposable income, and if you so chose, many leisurely days growing your girth on a luxury liner. And you know, that’s alright with me. Below some images from the trip. I like to invite you, when you return to munich, to taste the Munich javanese gamelan group Krautgamelan (wong Jerman, music Jawa, mangan campuran, ngombe Italia). Krautgamelan! Love the sound of that. 😀 Will do.